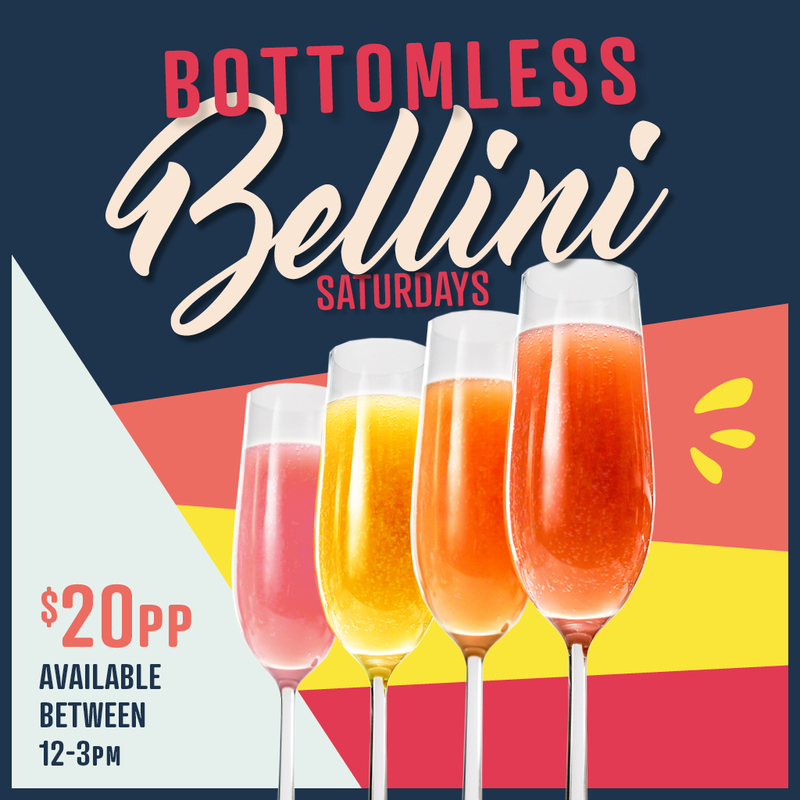 We’re upgrading your Saturday at the WoHo with bottomless Bellinis on The Terrace! What are you waiting for? Book your Bottomless Bellini Lunch now! *To go on the Bellini package a main meal must be purchased from the menu.